Steve started Aikido as soon as he was allowed to in the mid to late 1960s. At the present time he holds the rank in Aikido of 4th Dan in a number of organisations. Dai Nippon Butoku Kai (DNBK int.) 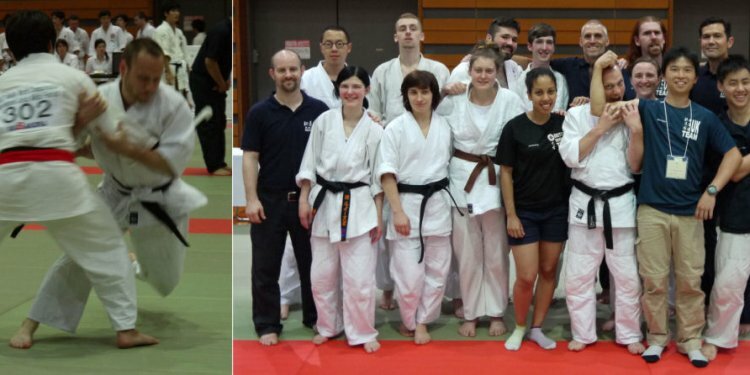 based in Kyoto and America, Shin-Gi-Tai Aikido Society (Wales) headed by Gwynne Jones Shihan Soke, also with Cua Aikido Union Tyneside (Jon Stokoe 6th Dan) and the Original Yodokan. He has run a club in Norwich for many years.